Carencro struggled a bit at the end of the regular season, losing four of its final six games, but the Bears saved their best for last — winning the Class 4A title. 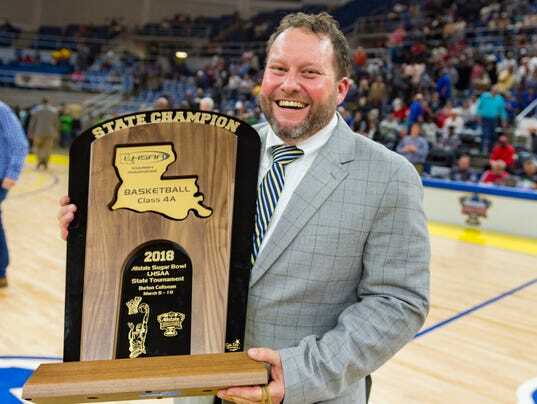 Carencro coach Chris Kovatch was named the Coach of the Year on the boys squad. Posted in part from the announcements of the all state boys basketball team. Click here for the Athletic Network profile of Chris Kovatch.